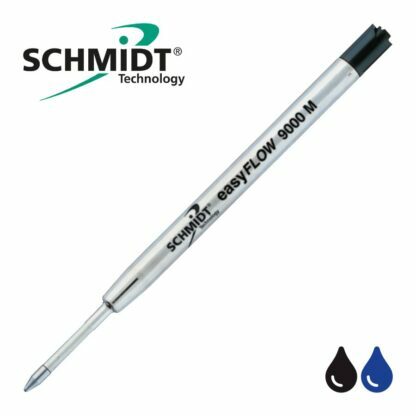 The SCHMIDT® easyFLOW 9000 is a premium G2 refill, made to ISO 12757. It boasts advanced hybrid fast-drying ink that requires less writing pressure to give a smooth and easy writing experience. 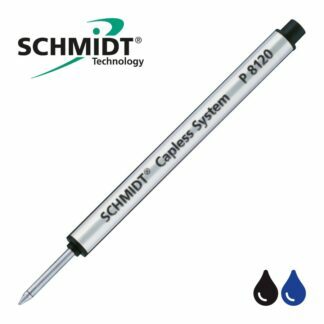 It also has an excellent cap-off time which makes it especially suitable for retractable push/click pens and twist pens without a cap. 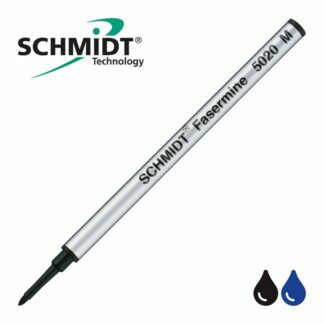 A hybrid fast-drying ink that flows instantly, even after a long pause in writing, with regular, strong, precise and clean lines. A 1.0mm Tungsten Carbide ball and Stainless Steel tip, for strength, longevity and consistency in performance. 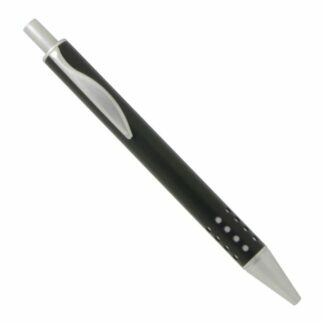 The large capacity G2 size barrel (Parker style/compatible). 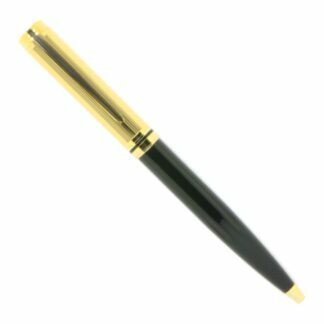 The smooth feel of a rollerball requiring less writing pressure, with the longevity and more controlled action of a ballpoint, for a tip that glides over paper more easily than any other writing system. Genuine Schmidt brand refill made in Germany. Each refill is brand new and capped. 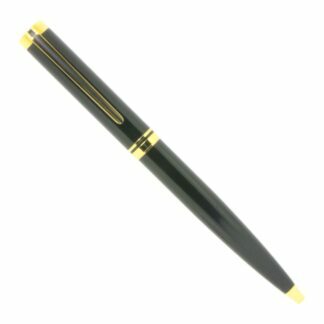 Acme, Aurora, Baron Fig Squire, Bexley, Cartier, Colibri, Conklin, Delta, Diplomat, Faber-Castell, Foray, Hauser, Hugo Boss, Itolya, Karas Kustoms EDK, Kaweco Sport, Krone, Lamy, Montegrappa, Monteverde USA, Nova Minimal Pen, Omas, Pelikan, Retro 1951, Sensa, Visconti, Waterford,WE-Knife titanium.